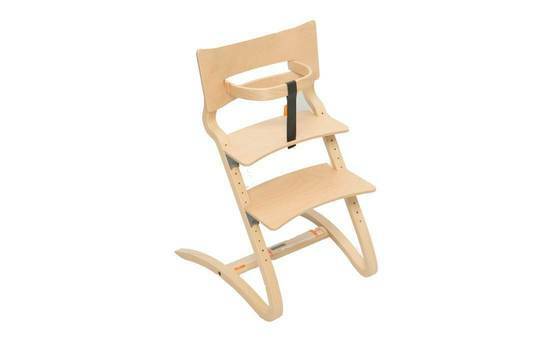 Snapshot: The Baby Bjorn highchair is foldable, but its seat height isn’t adjustable. Is it safe and easy to use? 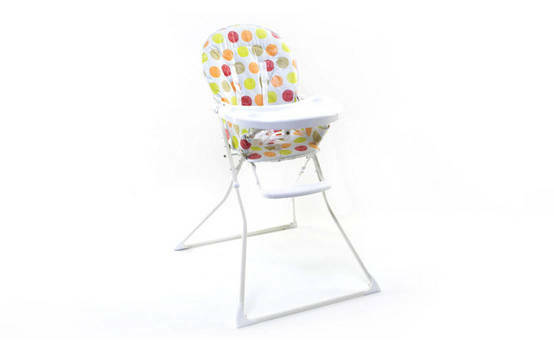 Get instant access to test results for 20 highchairs. 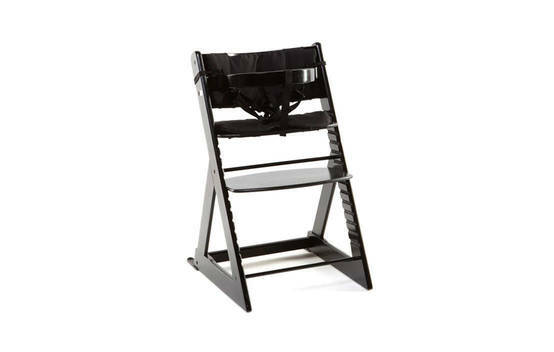 Snapshot: The Baby Solutions Bounty Flat Fold highchair is foldable, but its seat height isn’t adjustable. Is it safe and easy to use? 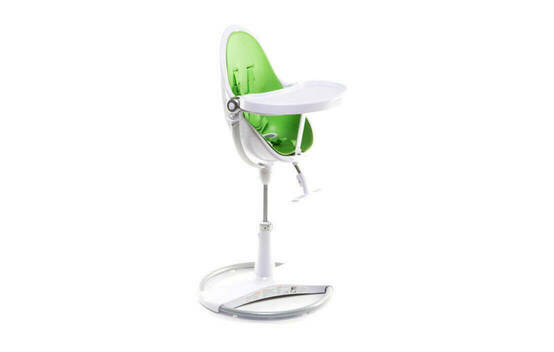 Snapshot: The Baby Solutions Quadro highchair isn’t foldable and its seat height isn’t adjustable. Is it safe and easy to use? 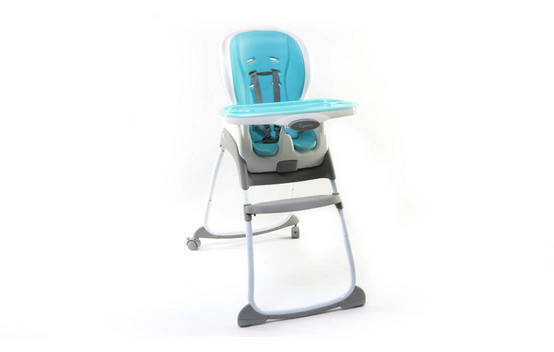 Snapshot: The Babywise Flat Fold highchair is foldable, but its seat height isn’t adjustable. Is it safe and easy to use? 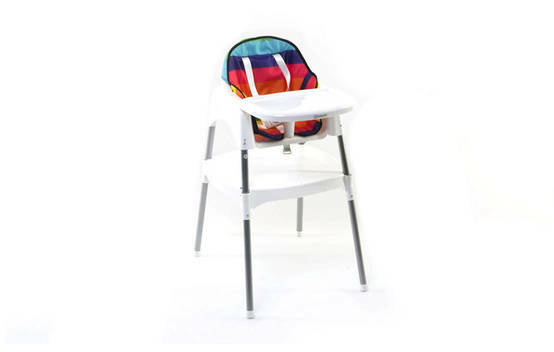 Snapshot: The Bloom Fresco Chrome highchair isn’t foldable and its seat height is adjustable. Is it safe and easy to use? 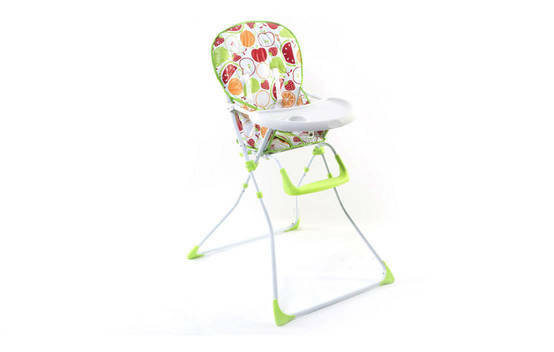 Snapshot: The Bright Starts Ingenuity Trio 3-in-1 Smartclean highchair separates into a booster seat and toddler chair once your child no longer needs a highchair. Is it safe and easy to use? Snapshot: The Chicco Polly 2 in 1 highchair has a cleverly designed tray and an adjustable footrest. Is it safe and easy to use? 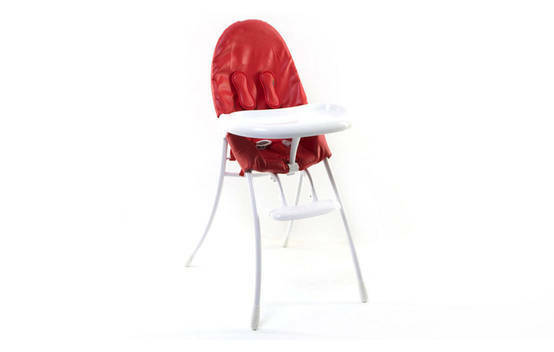 Snapshot: The Childcare Pod highchair converts to a low toddler chair once your child no longer needs a highchair. Is it safe and easy to use? 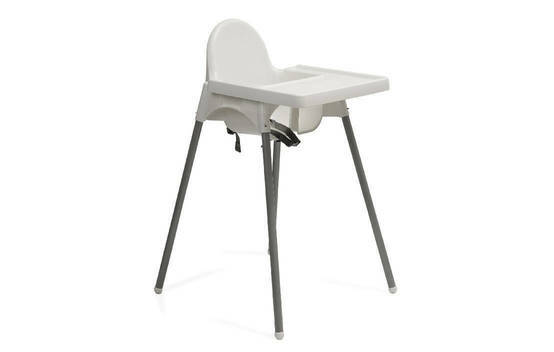 Snapshot: The InfaSecure Dino 4-in-1 highchair converts to a low chair and table once your child no longer needs a highchair. Is it safe and easy to use? 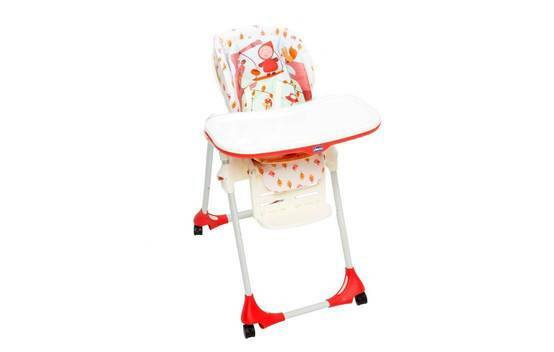 Snapshot: The Infa Secure Melody Deluxe highchair is foldable and it has a five-point harness. Is it safe and easy to use? 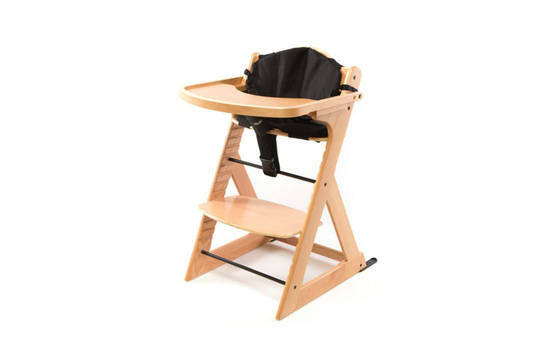 Snapshot: The Leander highchair can be converted into a junior chair and its seat height is adjustable. Is it safe and easy to use? 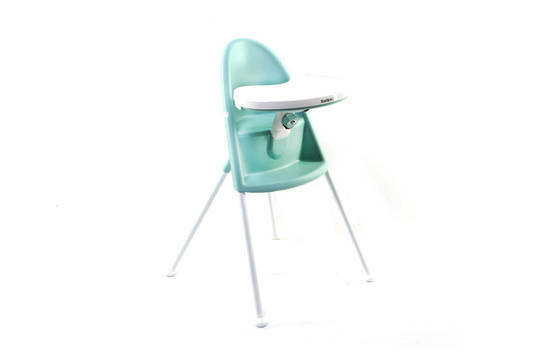 Snapshot: The Mocka Original highchair has an adjustable seat height. Is it safe and easy to use? 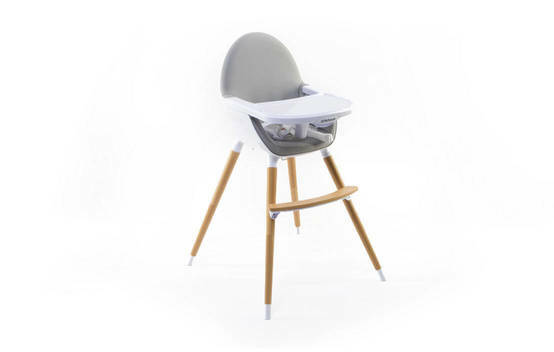 Snapshot: The Mocka Soho highchair isn’t foldable but its seat height is adjustable. 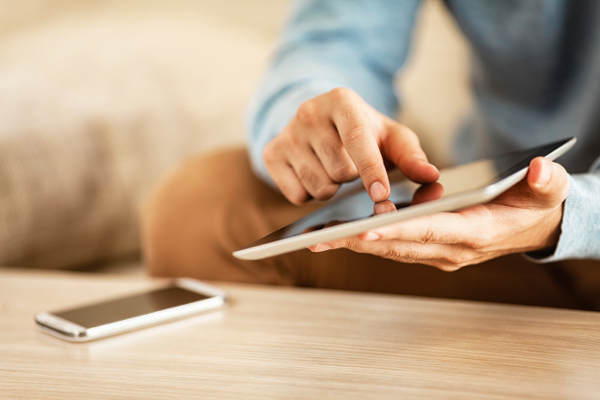 Is it safe and easy to use?